Vin Rana is an Indian television actor and model. He is famous for his role Nakul in the mythological show Mahabharat. Further, Rana is best known for his role as Purav in an Indian series KumKum Bhagya on ZeeTV along with Shriti Jha, Arjit Taneja, Mrunal Thakur, Shabbir Ahluwalia and Leena Jamuni. 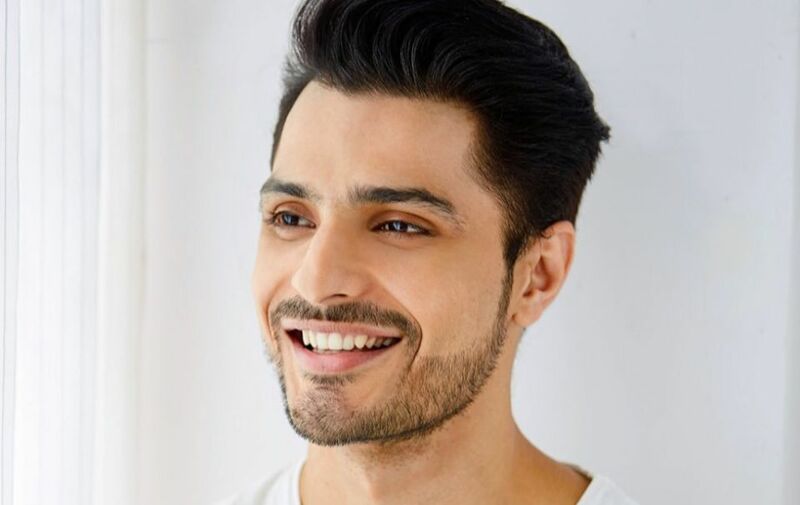 Vin Rana was born on 16 December 1986 in Delhi. He is very close to his parents and family members. His father Krishna Rana helps him to build his career strong. He has two sisters, one older named Kimi Rana and one younger named Reema Rana. He holds the Indian nationality and belongs to South Asian ethnicity. He is a big fan of Hollywood actor Vin Diesel so he changed his name to Vin. From his early age, he started acting and modeling. Apart from acting and modeling, he started his own business in Delhi. Later, the talented actor selected for the character of Nakul in Mahabharat. Recently, he featured in a popular series KumKum Bhagya with a role of Purav. The proficient model was in a relationship with Valeria Ulanova with whom he has a daughter named Milana. Due to some misunderstanding between them, the duo call-off their relationship. Later, Rana started dating Nita Sofiani, an Indonesian model. They dated for several years and got married in February 2016. In 2017 February, the couple celebrated their first marriage anniversary in Dubai. Rana’s wife Nita shared her happiness via Twitter account where she thanked her husband for supporting her in each and every steps. Apart from acting, Vin loves to work out at the gym and modeling. He loves playing with kids as well. Moreover, his role models are Priyanka Chopra, Katrina Kaif, Anurag Kashyap and Deepika Padukone. Vin Rana is living a luxurious life with his wife, Nita. Though he his net worth is unrevealed yet, looking his lavish lifestyle he earns a handsome amount of money. Moreover, he has worked in Indonesia and appeared in several shows. Rana weighs approximately 154 lbs and is 5 feet 9 inch in height. Likewise, he has Black colored eyes with Black colored hair.